white flowers and tomato leaves. Secondary aromas of peach and tropical fruit are present. 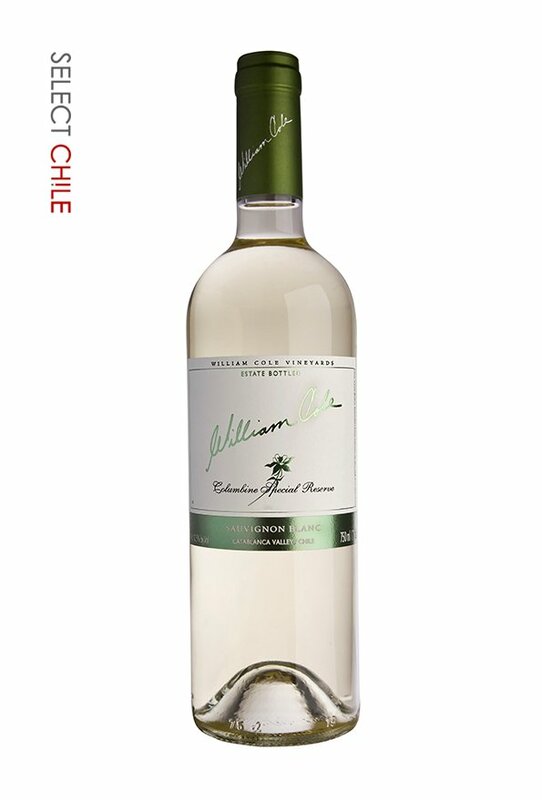 Expressive and soft, while showing powerful citric flavors and minerality. 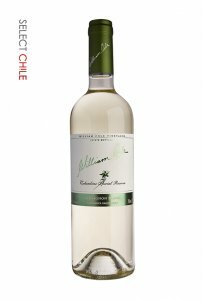 Beautiful balance between acidity and alcohol give the wine fantastic freshness and persistence.